When Provo City's flag received a low ranking for its design, the Mayor's office set out to come up with a new design that better reflected our great city. The current flag has been in place since 1985, but Provo has since undergone an overhaul of its logos and branding. Deputy Mayor Corey Norman headed up the effort to come up with a new flag design. Many people submitted design ideas and even more weighed in with feedback on the Mayor's blog and on social media. A three-person committee looked over all the designs and presented their final recommendation to the City Council at the October 21 Work Session. 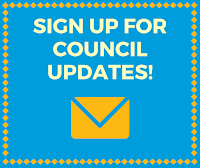 It is now scheduled for a vote at the January 6 Council Meeting. Because the flag's design is part of Provo City Code, the Council will be voting on an ordinance that amends the code to replace the old flag design with the new one. 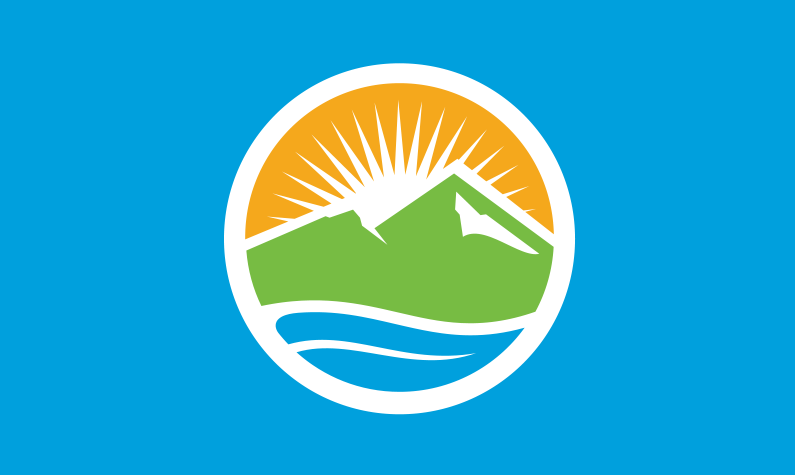 The proposed design won't be unfamiliar to City residents since it incorporates Provo's new logo with the representation of the mountain peaks and Utah Lake. 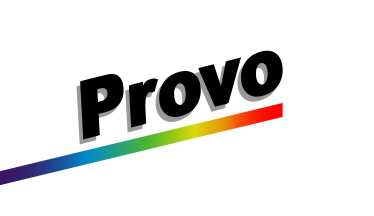 The rising sun in the logo represents the goals and aspirations of Provo as the city progresses. If the resolution passes, we are looking forward to filling the empty flag poles with a flag that Provo residents can identify with as a symbol of what we enjoy about our city.